Because hey, you want to know my reactions on the Direct, right? My reactions will be in the attached liveblog. 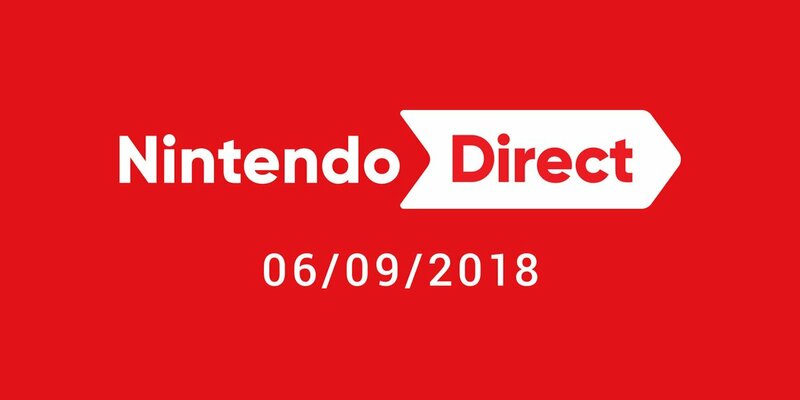 And that seems to end the Direct. Again, mostly about ARMS, but it's nice to have a single player mode with bosses confirmed for Splatoon 2 as well. Seems like this is the new single player adventure mode. Some mode involving Marie from the Squid Sisters now. Back to the 'Squid Research Lab'. Okay then. General trailer now. Looks good I guess. Onto Splatoon 2 Nintendo! ARMS Global Testfire? Yep, it's just like Splatoon! free updates with new fighters, ARMS and stages in future. Like Splatoon! Local multiplayer exists too. Not surprising, I played it at that Nintendo Switch event. Ranked match now. 1 on 1 battles with your rank going up or down based on if you win or lose. Online play exists here, with twenty players in a lobby. Neat. Who's the mystery man in that single player mode? Dunno. Seems like these are the only ten characters in the game. Neat I guess, the thousands of combos sound good. She uses her hair as a weapon? Like that villain from The Powerpuff Girls? Twintelle now. She's a movie star apparently. A policeman and police dog robot? Very neat concept for a character. Byte and Barq now. They're a tag team. You get extra ARMS with in game money. Duplicate ones have higher attack power, and you get them through a mini game. 1 on 100? Yep, it's Multi Man Smash, ARMS edition! Target test? Okay, sounds good. Fight mode? Well, it's pretty much exactly what it says. He's apparently a skateboarder, and moves around on a spinning top type vehicle. Kid Cobra now! Yep, the leak was real. Master Mummy takes little knockback and restores health when guarding. Neat. Ninjara next. Competing as his senior project? Really subtle ninja there! Homing ARMS from Mechanica? Seems possibly broken. Yay, Spring Man first. Neat powers, but get on with it. We've seen enough of this guy. Seven different attributes too. These are basically elemental powers in game. Like Pokemon or something. Heavier punches can block lighter ones. Neat. Weight and attributes are apparently important here. More powerful ARMS are slower, multiple hit ones are less powerful. Well, we're off! Seems this ARMS concept has an in universe history!